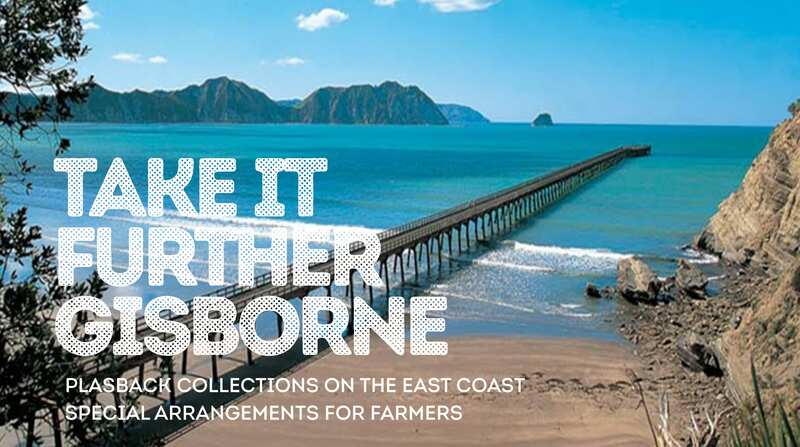 NEW: Special arrangements for farmers in the East Coast region. 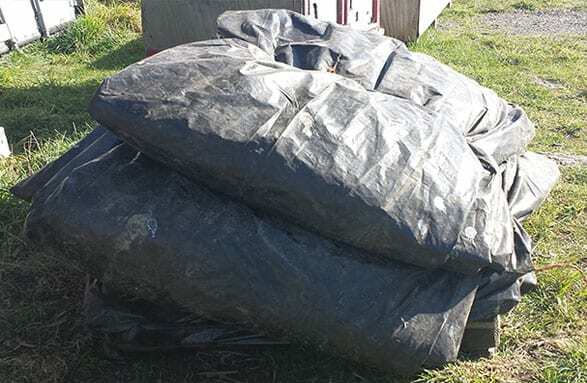 Plasback in conjunction with the Gisborne District Council are offering farmers the opportunity to recycle used bale wrap plastics in the East Coast region. 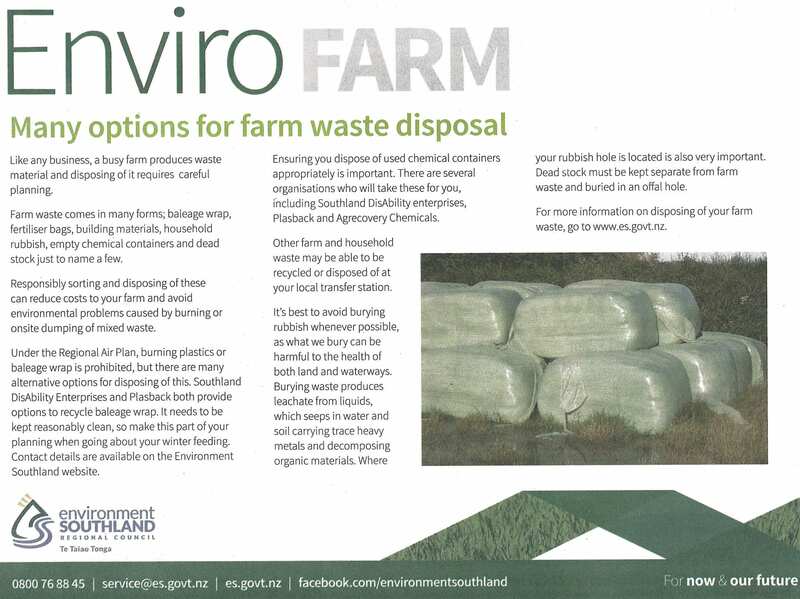 Special arrangements for farmers are highlighted in the brochure HERE. 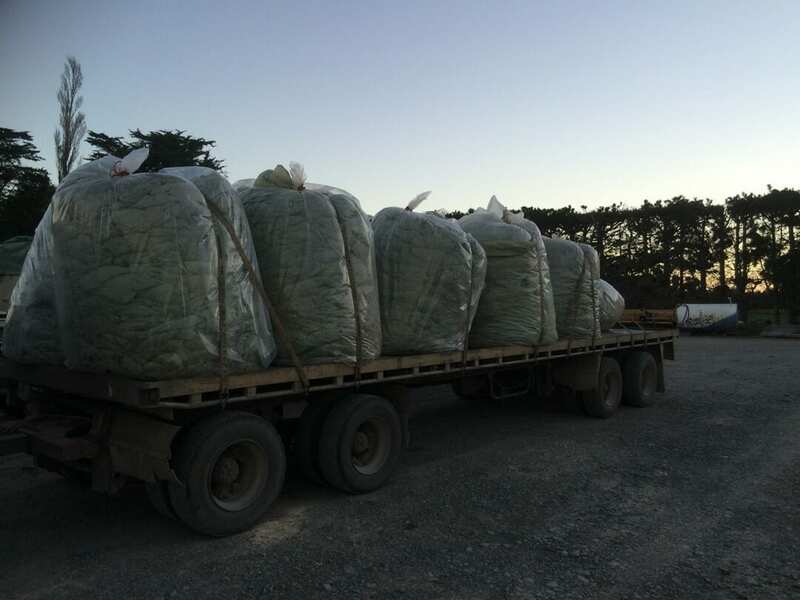 * This includes silage wrap, silage covers, grain bags, polypropylene bags, twines, large drum recovery, vine nets and irrigation pipe. 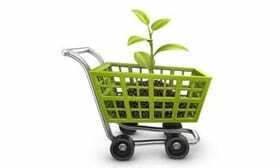 Donaghys adds support to on-farm product stewardship scheme. 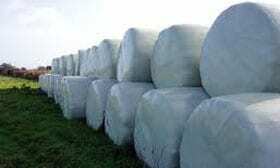 You can send silage covers like this if they are too big to place in the liner. Zebra cycle way separators around the world. 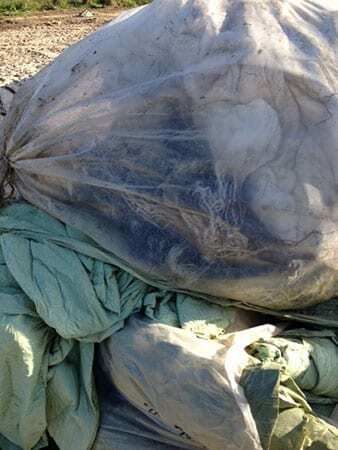 Please do not store Polyethylene wrap in Polypropylene tonne bags or wool fadges. You can store Polypropylene bags ( either one tonne, 500kgs, 40kgs or 25kgs) in an outer one tonne Polypropylene bag for collection. 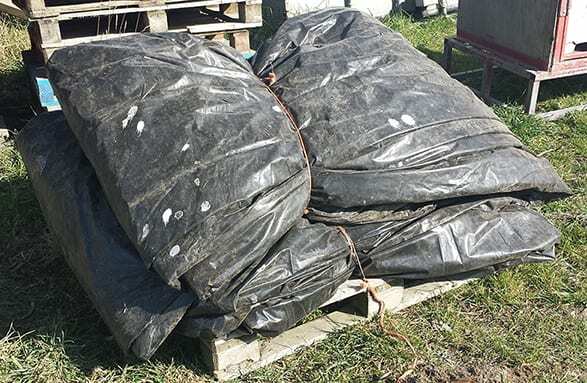 Silage plastic and covers must be stored in the Plasback liners. See how the shopping carrier bags acts as a compostable liner for your kitchen caddy. Video showing ZEBRA 13 installation in Houston, Texas, USA. 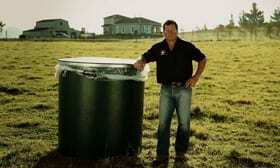 The Waikato and Bay of Plenty survey on rural waste has recently been released. You can read the survey results here. 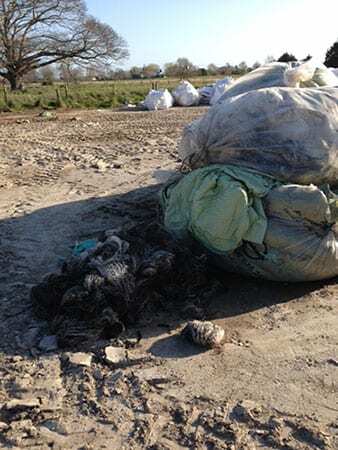 New rules have been introduced for Southland farmers from 6th September 2014 governing the burning of agricultural wrap. You can read the rules here. 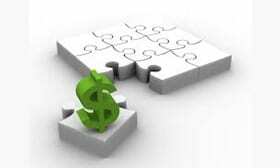 As part of our commitment to excellence Agpac is dedicated to Product Stewardship. Our recycling programme, Plasback, demonstrates how we take responsibility for the environmental effects of our products throughout their lifecycle. 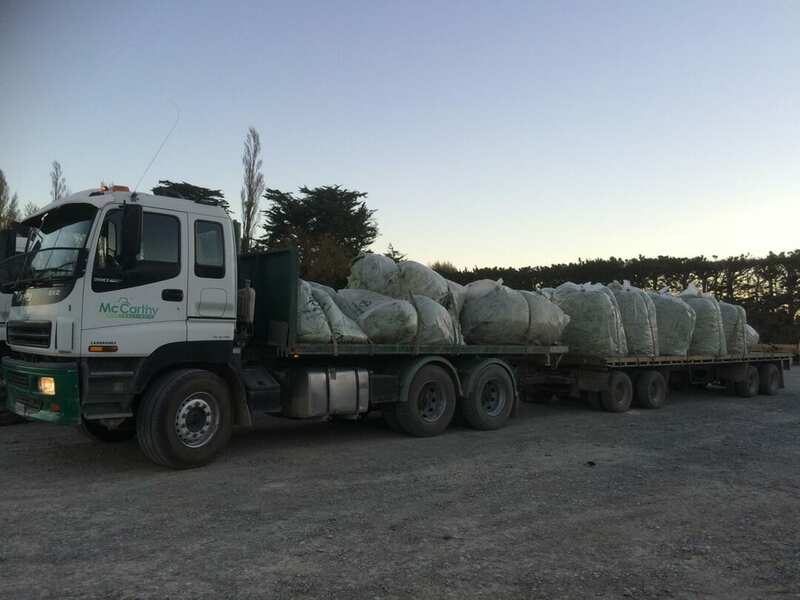 Plasback was the joint-second company in New Zealand to achieve accreditation for our Product Stewardship by the Minister for the Environment and the first scheme to be accredited for the agricultural sector. 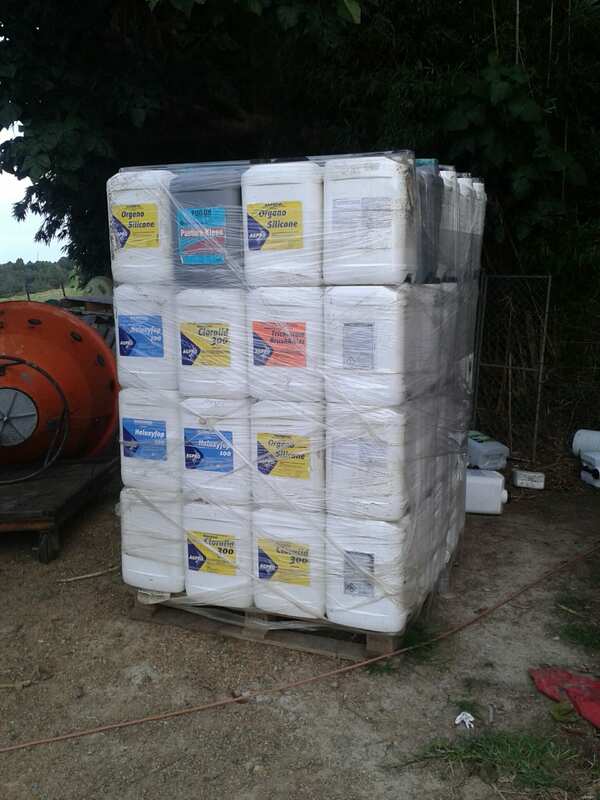 Our continual innovation includes the development of new sustainable products for the agricultural and horticultural markets such as Tuffboard and Tuffdeck, versatile plastic sheets and decks made entirely from recycled plastics. Our Environmental division also supplies the popular Urba Plus stackable recycling containers as well as other containers designed to segregate food waste and other recyclables at source.